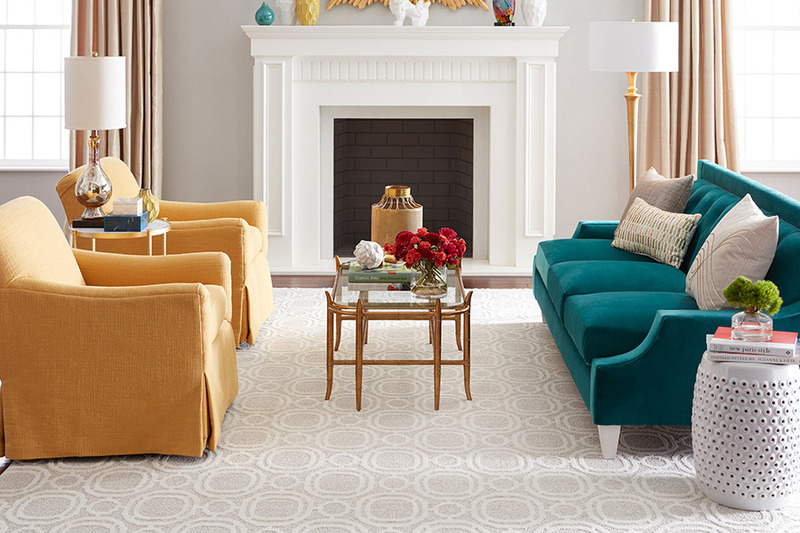 Better Appearance - Carpeting will enhance your interior décor thanks to a wide range of available colors, patterns, pile heights and densities. 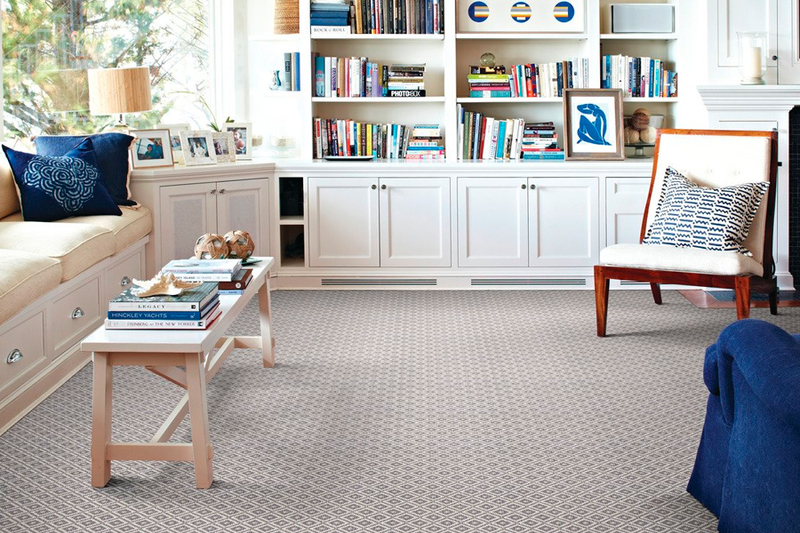 New carpeting can create the interior design you want in your home. Diverse Styles – You can now choose from hundreds of patterns, cuts, and a full spectrum of colors. The design possibilities are nearly limitless. Additional Insulation - Carpet will help you save energy by adding to the insulation of your home's indoor environment. This means you'll be more comfortable year round and have lower utility bills as well. It Feels Better - Curling up comfortably in front of your fireplace on a hard surface floor will require some soft pillows to be added. 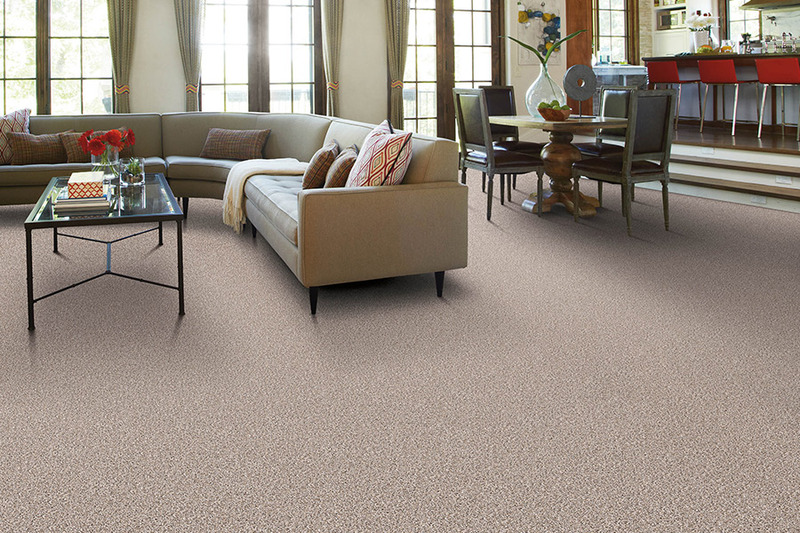 Carpet feels soft, good to the touch and friendlier to your feet. It's Quieter: Carpeted floors absorb sound and carpets with padding under them enhance this benefit considerably. This is especially important if you have high foot traffic or others living below you. It's Safer – While slip-and-fall accidents occur on hard surfaced flooring, they rarely do any damage on carpeted floors. This is important for the elderly and young children. Carpets Cost Less - Carpet usually costs less to purchase, clean, and maintain over time than hard surface flooring. There are some exceptions such as costly new 100% wool carpet. Carpet is Easier to Maintain - Carpeting requires less labor to clean and maintain than hard surface flooring, and doesn't need costly special cleaners. Because of this it can cost less to maintain, as well. 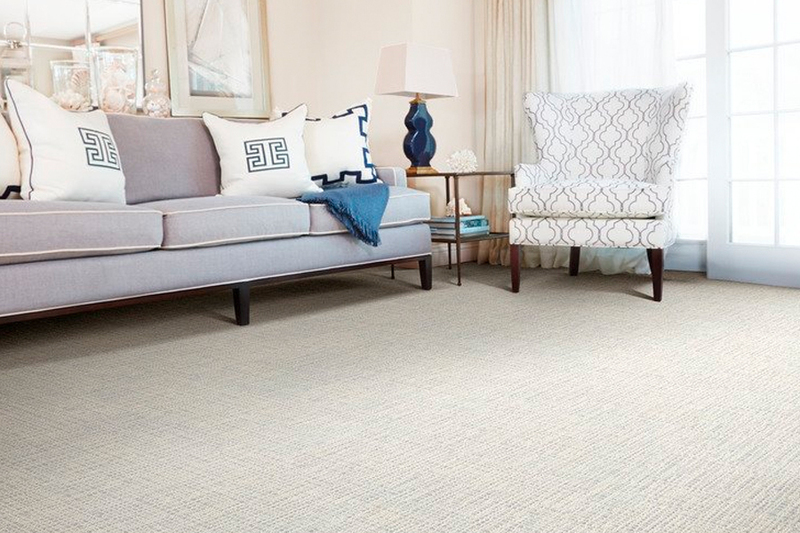 New Carpets Have Amazing Stain Resistance – Some new carpet such as Triexta, StainMaster® and SmartStrand® are virtually immune to being stained because their advanced fibers are highly resistant. 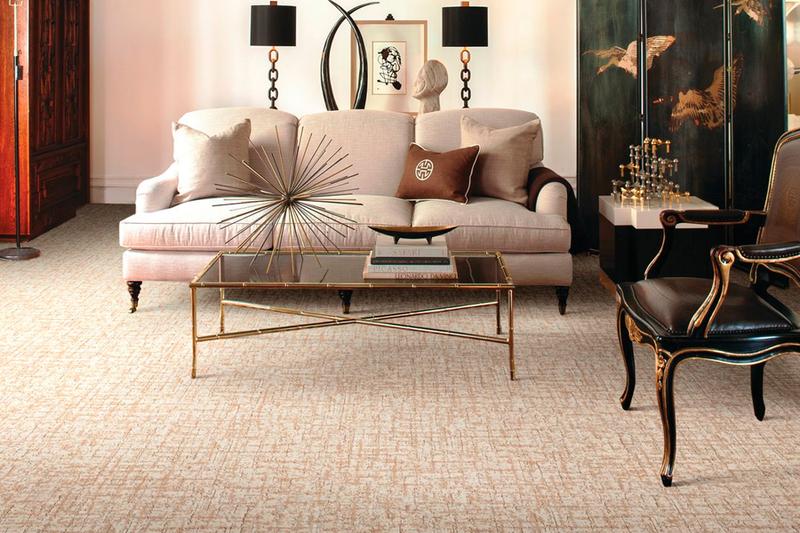 Discount Quality Flooring carries a complete selection of the latest carpets that you have to see to fully appreciate. We supply and professionally install carpet for homeowners in Holly Hill, Daytona Beach, Ormond Beach, Port Orange and other nearby Florida communities. 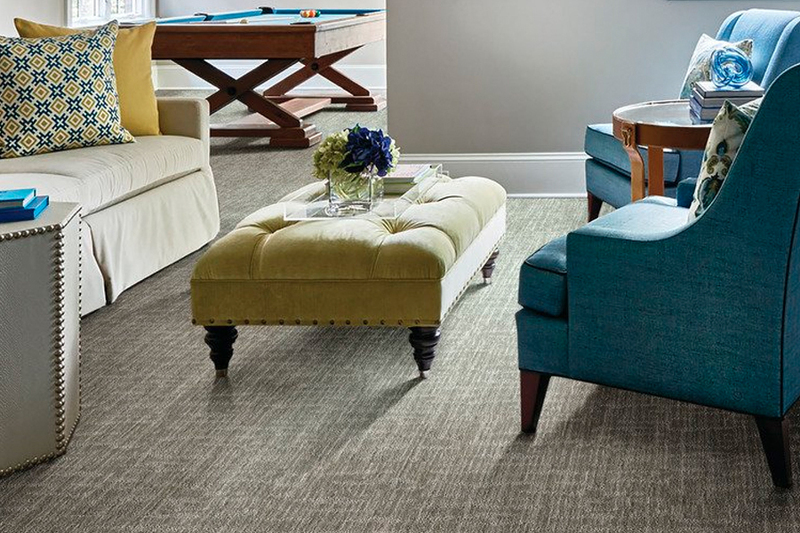 If you would like more detailed information as well as an opportunity to look over our samples, phone us, e-mail us, or stop in at our showroom in Holly Hill FL to discuss your interest in new carpet with one of our knowledgeable flooring consultants.